Home > Blog > Mighty Fine Things for Mighty Fine Mums! Mighty Fine Things for Mighty Fine Mums! We firmly believe that every day should be Mother's Day but if you're looking to treat your mama on March 26th we've got lots of new goodies and old favourites that she's sure to love! 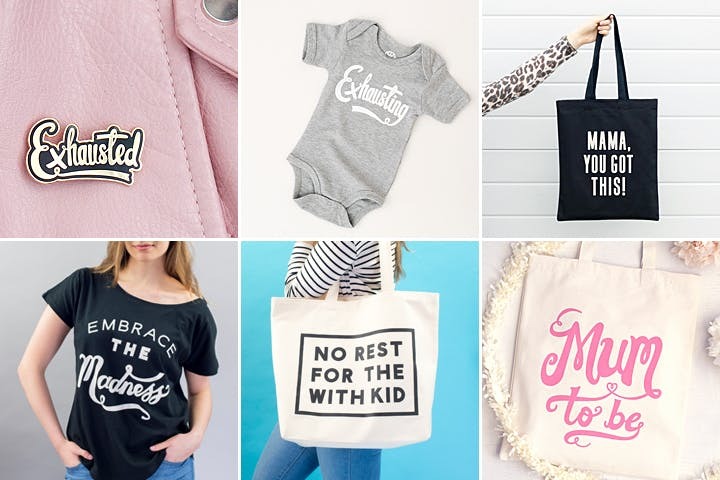 We've got brand new enamel pins, babygrows, totes and tees all perfect if you're buying for their first ever Mother's Day! Check out more gifts for new mums here. 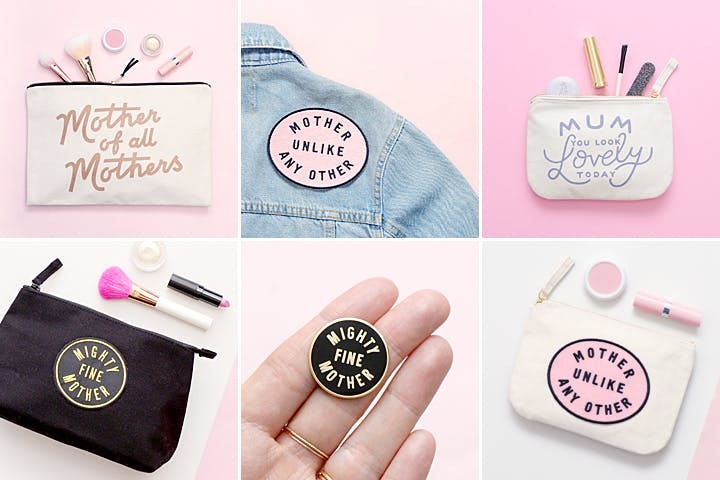 If you're looking for a little gift to make your mum smile this Mother's Day we've got tons of complimentary pins, makeup bags and pouches that are bound to do just that! 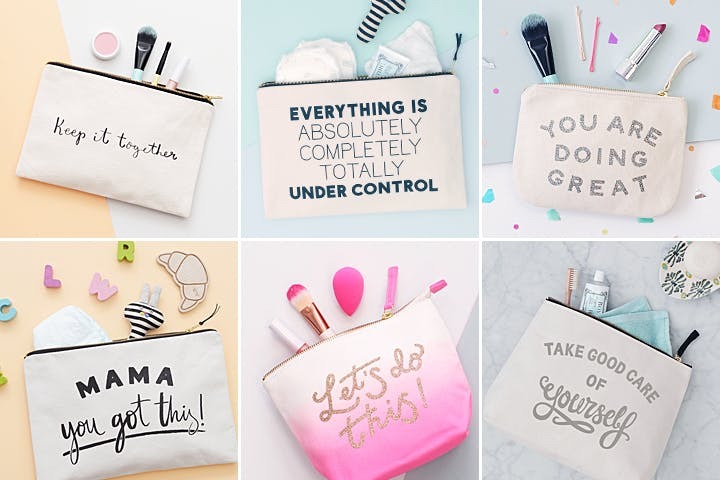 Finally we've rounded up a collection of pouches, makeup bags and wash bags that are not only super useful but massively motivational too! Browse our top picks for Mother's Day here.